Sriz Beauty Blog: Kallos Apple Cedar Whitening Exfoliating Face Scrub Review!!! 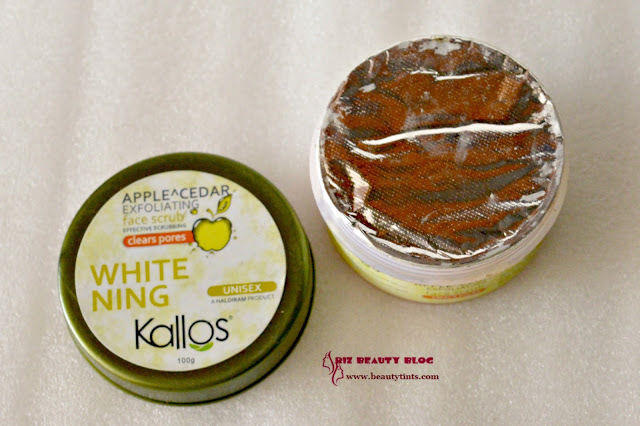 Kallos Apple Cedar Whitening Exfoliating Face Scrub Review!!! 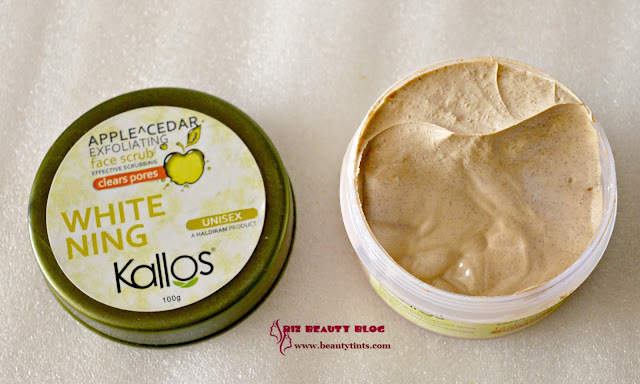 Recently I reviewed a Deep Pore Cleansing Milk from Kallos and today I am reviewing one more product from the brand which is their Apple Cedar Whitening Exfoliating Face Scrub. What the Brand Says : Haldiram, entering the segment of beauty care/family care, has taken up the objective to be a leader in the category under the new brand name - "kallos".Kallos is committed to bring absolute beauty care for the masses with quality as our motto and customer satisfaction as our objective. we believe in delivering results. our team, consisting of the best consultants, aims at creating innovative products and meeting the needs of our consumers.Kallos is a greek word that essentially implies beauty. we use the best systems and innovative techniques to ensure that our users are the ultimate beneficiaries, with eye catching hair and body. To know more about them,You can check out their Website . 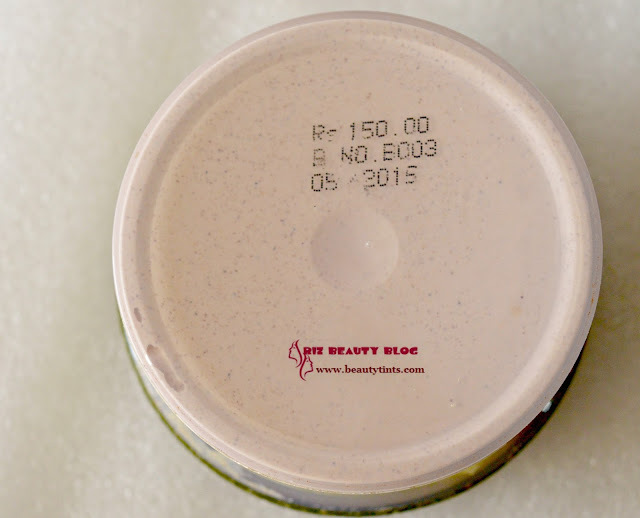 Packaging : This is available in two sizes one is 100 gm and other 60 gm.The 100 gm variant comes in a tub packaging and 60 gm one comes in a tube form. Color and texture : It is in off white color creamy scrub with small grits particles. 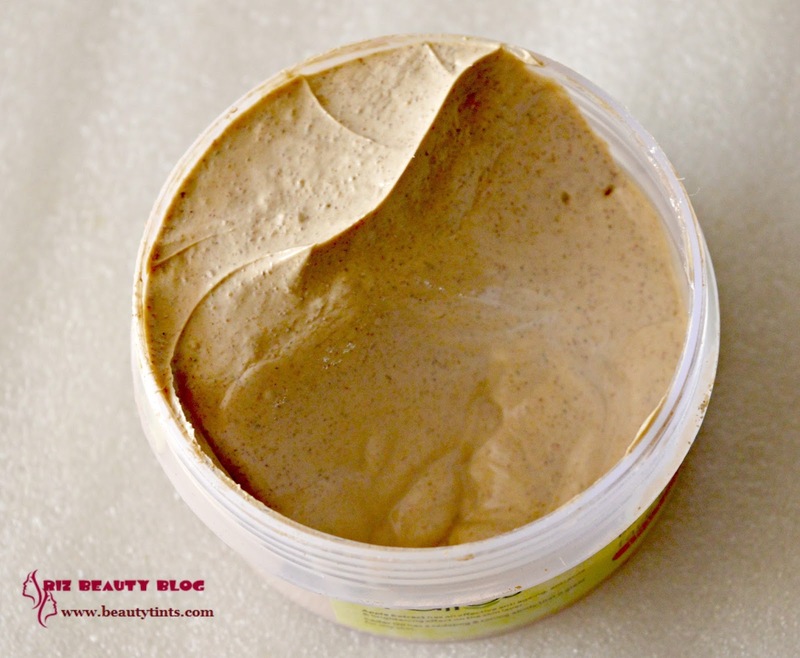 Ingredients : Aqua,Light Kaolin,Wallnut Scrub powder,Glycerin Mono Stearate,Light liquid Paraffin,Glycerin,Bentonite,Sodium lauryl suphate,Ceatery Alcohol,Apple Extract,Cetyl Alcohol, Cedar oil,Almond oil,Tween 80, Methyl Paraben, Propyl Paraben, 2- phenoxyethanol,Disodium EDTA,Lactic acid,Fragrance. 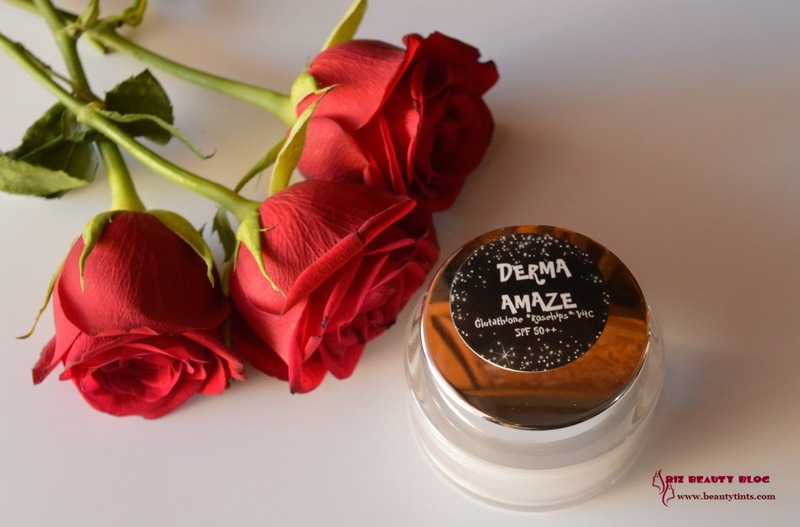 What the Product Claims : Apple extract has an effective anti ageing, anti acne & brightening effect on the skin layer. 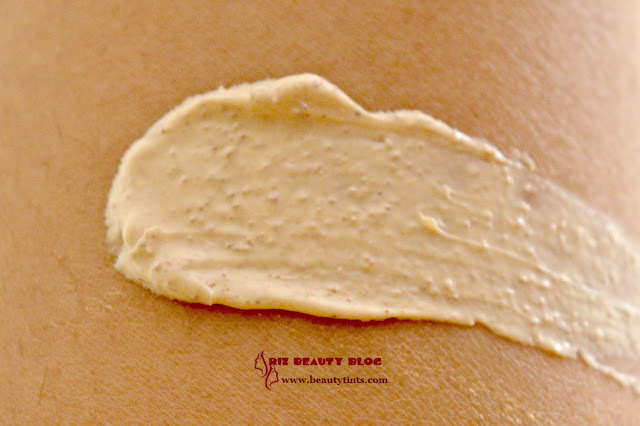 cedar oil has a sedating & toning ability that is great for oily skin. Direction : Apply gently onto wet skin with round circular motions for approximately 1 minute.Rinse thoroughly & Pat dry.Avoid contact wit eyes.For external use only. 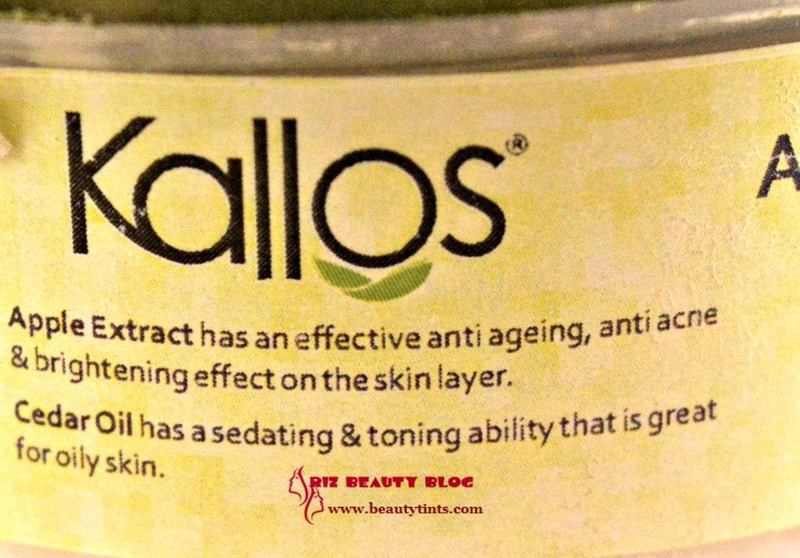 My View On the Product : This Kallos Apple Cedar Whitening Exfoliating Face Scrub is my favorite product from the brand.It is available in two sizes 100 gm and 60 gm.The bigger one which is seen in these pictures comes in a tub form and smaller one comes in a tube form.I prefer tube form as it is hygienic than a tub form.The scrub is creamy with small granules and grits,which are fine on the skin and doesn't hurt the delicate facial skin.It has a wonderful fruity fragrance.This fragrance reminds me of the scrubs in salons,which they use for a fruit facial.After cleansing my skin,I take a dollop of this and massage in circular motions on the skin when it is still wet,for 10-12 minutes and then rinse with normal water first and then with cool water to close the pores.It exfoliates very well by removing the dead cells off the skin ,removes black heads and white heads effectively.After using this I just press the black heads with black head remover tool and they come off super easily with out any pain.It makes skin super smooth to touch.It is a hydrating scrub and it doesn't dry out the skin.It is good to use in any season.It is enriched with the goodness of Apple extract,cedar oil and Walnut Extract.On regular usage,it helps in brightening the skin with a good visible glow.The only con is that it contains parabens or else it is a good deal at that affordable price. Final Conclusion about Kallos Apple Cedar Whitening Exfoliating Face Scrub !!! 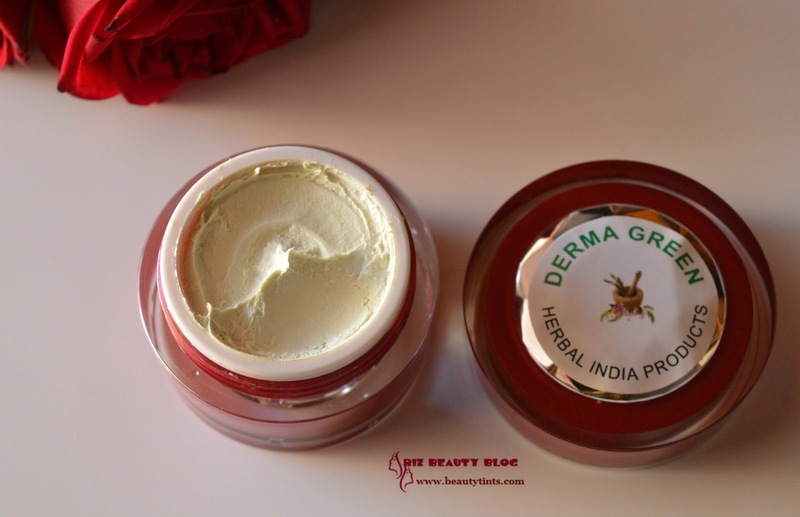 : Those who want an face scrub which is effective in removing dead cells yet mild on skin should give this a try!! !